The most comprehensive residential neighborhood map of the Cayman Islands. Before you choose your house, find out what neighborhood suits you. 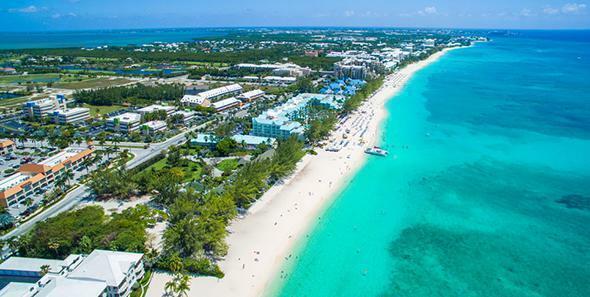 Are you a loner and prefer the quiet neighborhoods of Cayman Kai and East End or do you like being in the hustle bustle of the Tourist area and walking distance to everything, George Town and Seven Mile Beach. Whatever your personality you will find your perfect neighborhood in the Cayman Islands. 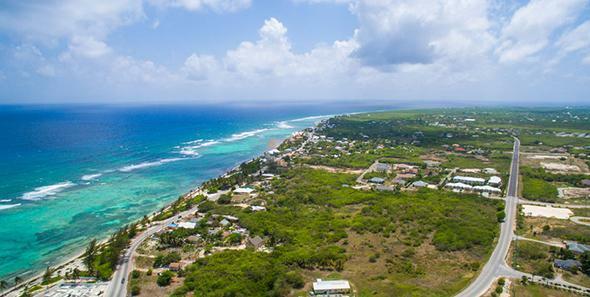 For stunning views, luxurious condominiums and a vibrant, upbeat atmosphere, look no further than Seven Mile Beach. Just a short drive from George Town, this pristine neighborhood is perfect for those looking to experience the tranquility of the beach mixed with the effortless convenience of city life. Designed for those who are drawn to an all-inclusive lifestyle, Camana Bay is unlike any other neighborhood on the island. 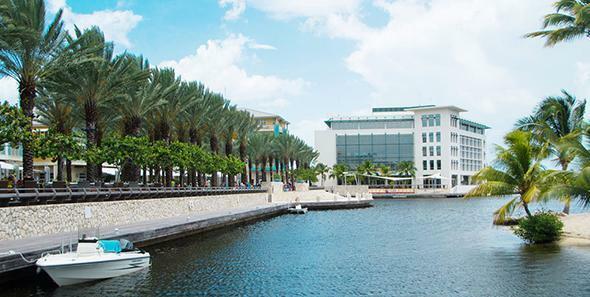 A mixed-use development ideal for professionals and their families, Camana Bay boasts award-winning restaurants, a vibrant shopping district and countless opportunities for entertainment. Everything you need is just steps from your door! 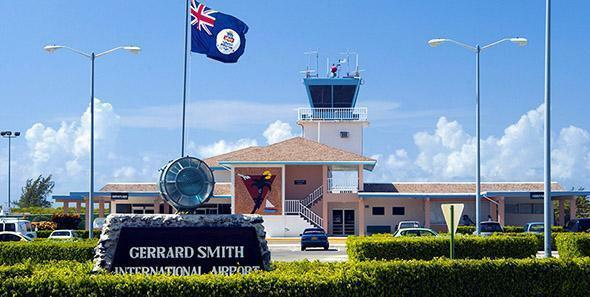 The capital of the Cayman Islands, George Town is the epicenter of Caymanian life. 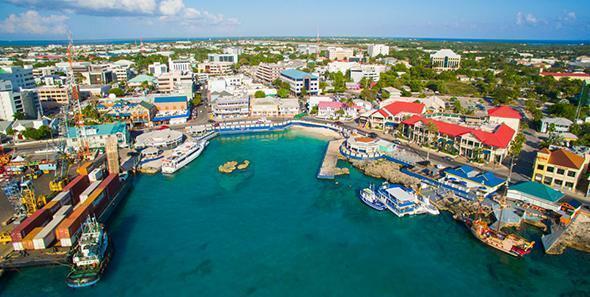 Surrounded by high-end shops and exquisite restaurants, this bustling neighborhood has all the features of a small city while maintaining the warm, relaxed feel of the Caribbean. A safe community with a friendly and inviting atmosphere, South Sound is comprised of beautiful single-family homes and quaint, local shops. This family-focused neighborhood is centrally located, making it an excellent getaway for business professionals in search of a short commute to George Town. 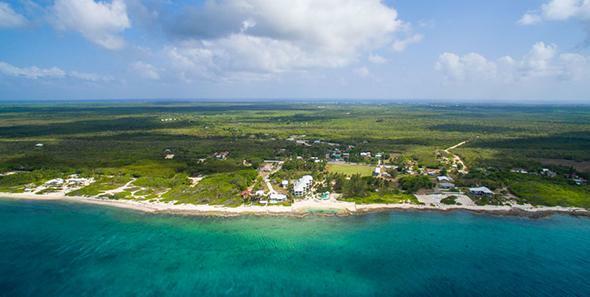 An inviting neighborhood with beachfront views, residents of West Bay enjoy the local charm of Grand Cayman while remaining close to George Town and Seven Mile Beach. Escape to the seclusion of West Bay, and discover the authentic charm of this close-knit community. Whether you’re searching for a single-family home or a luxurious private estate, this dynamic neighborhood is a haven for locals and vacationers alike. An inseparable community with a charming, small-town feel, Spotts/Newlands real estate caters to both families and professionals. From beachfront properties to single-family homes, this revitalized community is a sound investment for anyone interested in becoming a part of a strong, historic neighborhood. 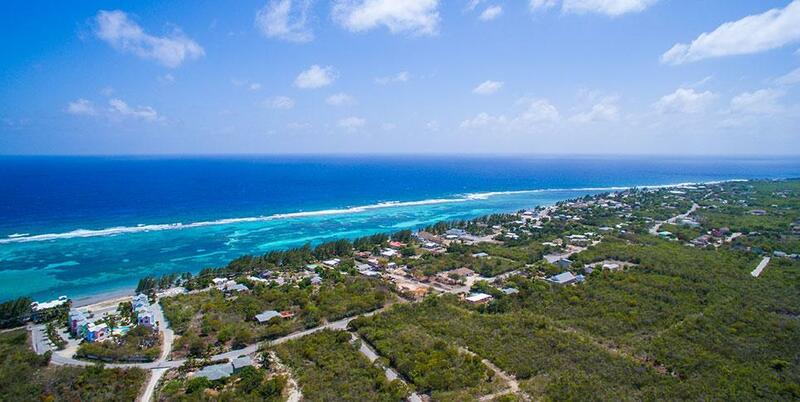 The first capital of the Cayman Islands, Bodden Town is a local village with a rich, cultural history that permeates everyday life. Wrapped in the natural beauty of the island, Queens Highway is a quiet and tranquil community with unparalleled opportunities for diving and outdoor recreation. Revel in the quieter side of Grand Cayman as you retreat from the hustle and bustle of everyday life. Take a stroll along the pristine beaches of North Side and discover the rustic, local charm of this peaceful slice of Grand Cayman. 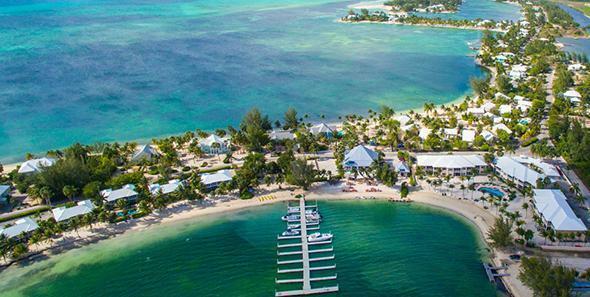 With exquisite local food and unforgettable views, you’ll be sure to feel as though you’ve discovered Cayman’s best-kept secret. Dazzling white sands paired with unmatched cuisine have sculpted these two communities into a place where convenience and community meet. 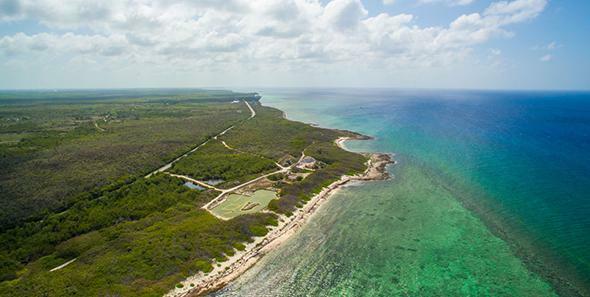 Canal-facing villas, luxury homes and a wide variety of beachfront properties make Rum Point and Cayman Kai a popular choice for those looking for an escape. Home to the Caribbean’s largest bird sanctuary and some of the best dive sites in the world, Little Cayman is a hidden gem. Enjoy serene evenings under a sparkling night sky as you bask in the seclusion of this tiny island. Hidden caves, iridescent water and 140-foot cliffs make Cayman Brac the adventurer’s paradise. Hike on any of the island’s countless trails or jump into the water for kite surfing – there’s no limit to the activities you’ll encounter in Cayman Brac. The timeless beauty of East End’s past and present are seamlessly blended here, making every trip an occasion for celebration. 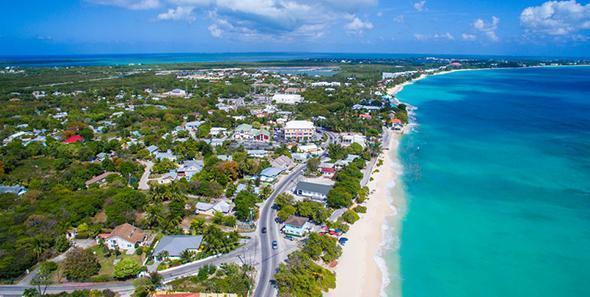 Time has blessed East End, where unsurpassed seaside ambiance and deep rooted Cayman heritage have been carefully preserved. 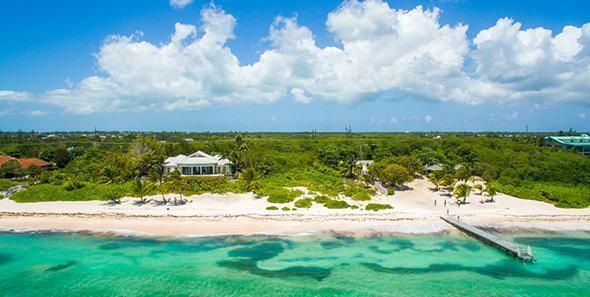 More secluded and far more Caribbean in nature, this scenic area is a close knit community, passionate about island style living and boasting beautiful beaches, live protected reefs, and few neighbors. East End enjoys cool trade-wind breezes, terrific views, optimal fishing, and great shore diving. It’s the perfect place to explore life’s next turn. 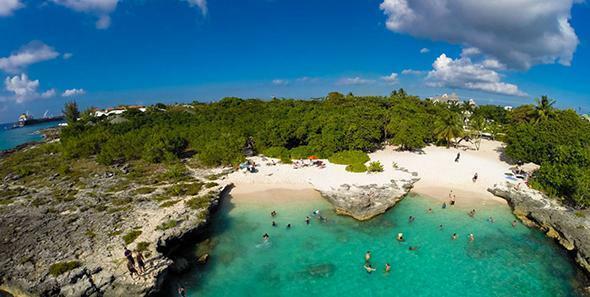 Write your own island story along the pristine coastline that East End offers.